The deities were bound by the Styx and swore oaths upon Styx. According to classical myths the reason related for this is that during the Titan war, Styx, the goddess of the river Styx, sided with Zeus. After the war, Zeus promised every oath be sworn upon her. Zeus swore to give Semele whatever she wanted and was then obliged to follow through when he realized to his horror that her request would lead to her death. Helios similarly promised his son Phaëton whatever he desired, also resulting in the boy’s death. Myths related to such early deities did not survive long enough to be included in historic records, but tantalizing references exist among those that have been discovered. According to some versions, Styx had miraculous powers and could make someone invulnerable. According to one tradition, Achilles was dipped in the waters of the river by his mother during his childhood, acquiring invulnerability, with exception of his heel, by which his mother held him. This is the source of the expression Achilles’ heel, a metaphor for a vulnerable spot. Styx was primarily a feature in the afterworld of classical Greek mythology, similar to the Christian area of Hell in texts such as The Divine Comedy and Paradise Lost. The ferryman Charon often is described in contemporary literature as having transported the souls of the newly dead across this river into the underworld, although in the original Greek and Roman sources, as well as in Dante, it was the river Acheron that Charon plied. Dante put Phlegyas as ferryman over the Styx and made it the fifth circle of Hell, where the wrathful and sullen are punished by being drowned in the muddy waters for eternity, with the wrathful fighting each other. In ancient times some believed that placing a coin (Charon’s obol) in the mouth of the deceased would pay the toll for the ferry to cross the Acheron River, which would lead one to the entrance of the underworld. If someone could not pay the fee it was said that they would never be able to cross the river. This ritual was performed by the relatives. The variant spelling Stix was sometimes used in translations of Classical Greek before the twentieth century. By metonymy, the adjective stygian came to refer to anything dark, dismal, and murky. Styx was the name of the daughter of Tethys and Oceanus, the goddess of the River Styx. In classical myths, she was wife to Pallas and bore him Zelus, Nike, Kratos, and Bia (and sometimes Eos). In those myths, Styx supported Zeus in the Titanomachy, where she was said to be the first to rush to his aid and for this reason her name was given the honor of being a binding oath for the deities. Knowledge of whether this was the original reason for the tradition did not survive into historical records following the religious transition that led to the pantheon of the classical era. 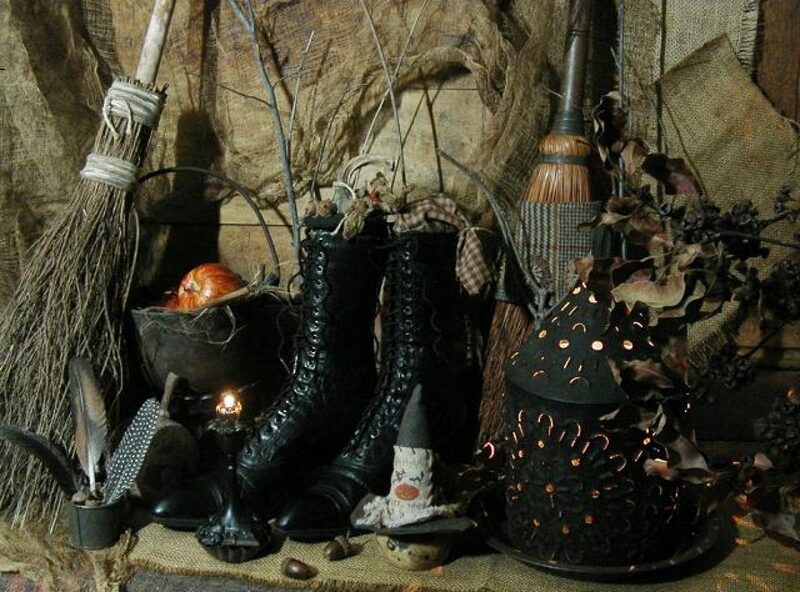 Previous Previous post: I Am A Witch….